The development of dementia following a stroke may be due to chronic inflammation in the brain that could be treated with a medication used for rheumatoid arthritis and some cancers, according to a study published in the Feb. 4 issue of the Journal of Neuroscience. Clinical Studies Mobile App Now Available! 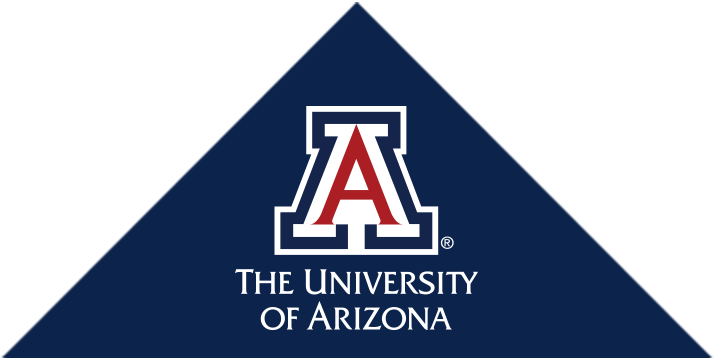 Use our free mobile app to learn about hundreds of current and upcoming clinical studies at the University of Arizona! AZiCATS NOW helps healthcare providers find current and upcoming studies, and share info with patients, clients and other providers. The University of Arizona Department of Emergency Medicine is seeking community input on a clinical trial that requires a medical procedure to be performed on critically ill or injured patients who are unable to provide informed consent. UA researchers have discovered that two separate defects combine to contribute to reduced T cell responses with aging. The US Department of Health and Human Services defines a clinical trial as a research study conducted to evaluate a medical procedure or medical product, such as a drug. Not all studies at the University of Arizona involve drugs or interventions; some studies use surveys or evaluate medical records to find new and better ways to help people. Other studies recruit healthy subjects, or controls, to better evaluate and compare their results with those of non-healthy subjects.